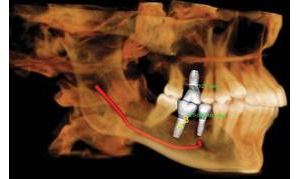 We are Victoria’s leading and most affordable dental and maxillofacial imaging providers since 1996. 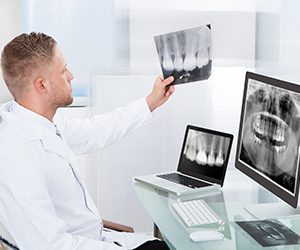 Conveniently located in and around Melbourne and Regional Victoria there is a VDIG Clinic close to meet your dental imaging needs. 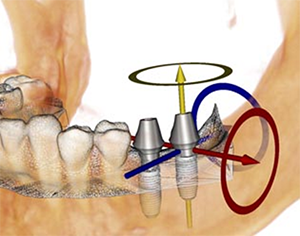 Our comprehensive practices offer the full range of dental imaging examinations including Cone-Beam CT scans. Our Cone-Beam CT scanners are located at Bulleen, Bundoora, Caulfield and Bendigo. We are fully accredited by all the relevant bodies, both state and federally. 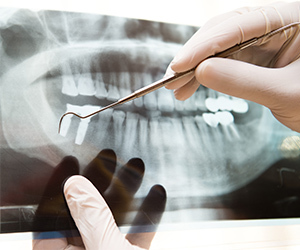 Dental and Maxillofacial radiology is all we do. Our team of technical/administrative staff and specialist doctors have had extensive training and experience in this area and we are involved in teaching and lecturing activities both here and interstate.